Xperi’s DTS Connected Radio service is joining up with the BBC to run a hybrid radio trial for 18 months. During the trial, the BBC will provide metadata and content directly into the DTS ® Connected Radio ™ platform. DTS says the trial will allow the refining of system operations, support on-going global automotive field testing and product development of hybrid radio, and validate the implementation and listener experience in connected analog and DAB equipped radios. 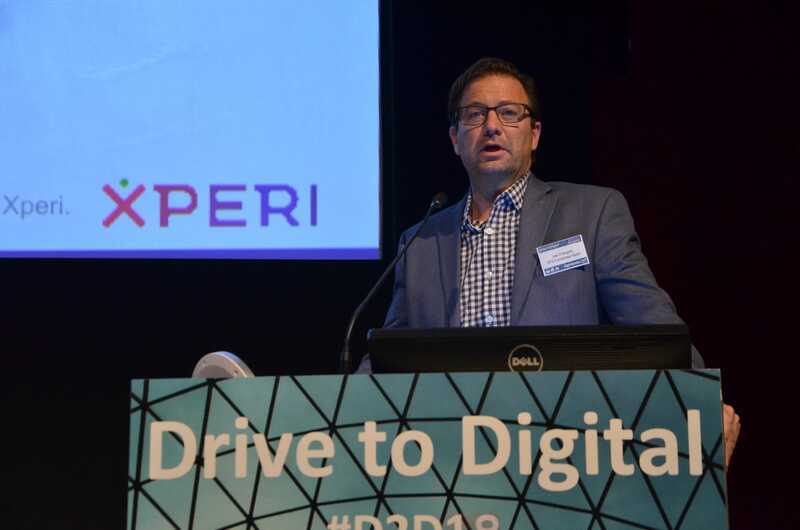 Joe D’Angelo from DTS Connected Radio/Xperi spoke at the Drive 2 Digital Radio event (pictured) this week to announce the partnership. He also spoke at Next Radio last week about the future of radio in cars (see video below). “The BBC is arguably the leading radio broadcaster in the world, with a rich history of innovation to ensure their audience has the best experience technology can offer,” said Jeff Jury, general manager, Automotive at Xperi. “The BBC has a long history of supporting emerging technologies and services related to our content,” said Bob Shennan, director of radio and music at the BBC. Utilising an IP connection installed in a vehicle, DTS Connected Radio delivers an analog FM and digital experience by pairing broadcast programming with IP- delivered content. DTS Connected Radio aggregates metadata, such as on-air radio programme and talent information, artist and song information, station contact information and more, directly from broadcasters around the world to deliver an enhanced in-vehicle radio experience. Whats the point? 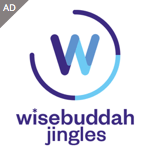 If you’ve got an IP connection in the car and want the extra bells and whistles then just use it for the audio stream too. This seems like a solution looking for a problem to me. And the driver’s concentration will be on what? Fiddling with the radio to see who this song is by – or on the road?